A light neutral with beige undertones creates a bright, classic look. It's the perfect color to complement traditional to transitional styles. It's soft and calming to make any house feel like a home. A warm white with cream undertones is the perfect accent for moldings and trim while blending perfectly with warm beige and gray tones. These warm red oak hardwood floors have an unique, rich appearance. The warmth and patterning of graining create a comfortable and homey environment. The stain accents and brings your eye to the distinct graining for a unique look throughout. The darker color tone from the rest of the palette really grounds the design and provides visual contrast in the space. Additional $2,500 for 5" hardwood on main only, $1,000 to add to common areas on the second floor. 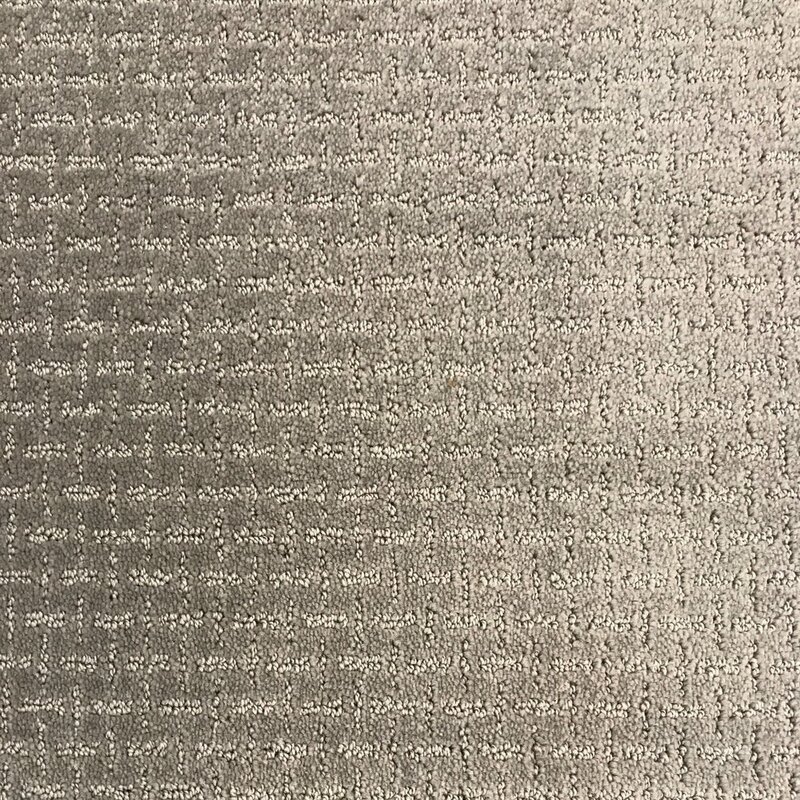 True to its name, this carpet has luxurious charm with the varying cut and loop piles making a simple and elegant repeat. It has a small metallic thread that gives it a shine. Luxurious Charm is available in multiple different colors. Absolute Fame has beautiful linear movement and dimension from the varying cut and loop piles. The feel is thick and luxurious. Absolute Fame is available in multiple different colors. Midtown Magic uses cut piles to make a geometric patterning. It's contrasted by the tight loop piles that have a small metallic thread that gives it a shine. Midtown Magic is available in multiple different colors. The natural occurring variation in this marble tile contributes to its distinctive and timeless appeal. The repeated motif provides a classic, yet still updated aesthetic. The glass tiles resemble clouds as light picks up the color and bounces off. The fan shape adds a unique flare while the coordinating beveled subway tile adds a sophisticated detail. The oversized take on a classic lantern motif adds an updated but classic feel to this tile. The glass reflects the light beautifully and is accented by the bevels in the tiles. Resembling a precious cut jewel, these beveled tiles are elegant and luxurious. The dimension showcases the high-end product. The Hancock is a Shaker Style cabinet that appeals to many different style preferences. The sleek lines and simple geometry make it a popular choice for a simple, but elegant design without excess decoration. The Hancock is available in white, beige and gray paints and a gray medium and espresso wood stain. The Bishop is a classic cabinet with simple but elegant detail. With the bead within the flat panels, it's perfect for someone who wants a little more flair than your standard Shaker Style. The Bishop is available in white, beige and gray paints and a gray medium and espresso wood stain. The Camden is beautifully detailed with depth and dimension of panels. It adds a timeless luxury to any space. It's perfect for a more formal atmosphere but adding an artistic complexity. The Camden is available in white, beige and gray paints and a gray medium and espresso wood stain. The striking black veining winding through the slab contrasted by the creams, taupes and small pops of cranberry make this dramatic piece an eyecatcher in any space. The speckled white offers a beautiful, clean canvas for a bright, updated space. The varying hues of white give a soft neutral and fresh palette. Additional $2,500 (Sycamore), $2,000 (Willow). The soft neutral hues of this slab complement many color palettes and styles. The makeup has a beautiful mixture of cream, taupe, grays and blacks. It's understated yet elegant. This warm taupe palette has striking brown veining that cuts through a soft neutral blend of creams, taupes and browns. The swirls of grey, browns and creams gives this quartz a unique visual. The movement creates a soft, elegant feel. Additional $2,500 (Sycamore), $2,000 (Willow). With a mixture of grays, beige and taupe, this style makes a statement with striking veining. The polished finish adds to the elegance and luxury. Santa Cecilia Light, Bianco Estrala or Bianco Fortaleza (see descriptions below). With blurred, minimal veining this tile is incredibly soft, warm and relaxing. Though it has contrast with the light veining, it really makes for a clean, bright space. The warm beige and grays makes for a soft palette. The thin ledges add great dimension and visual interest. The brick has varying colors of gray, beige and browns in order to complement varying styles and color palettes. By removing some saturation from the traditional red brick, it adds versatility and an artistic complexity. Brick (additional $1,500) or Stone (additional $2,000). The stunning visual of Calacatta Oro marble brings warmth and luxury with striking veining in a large format tile across the floor and shower walls. 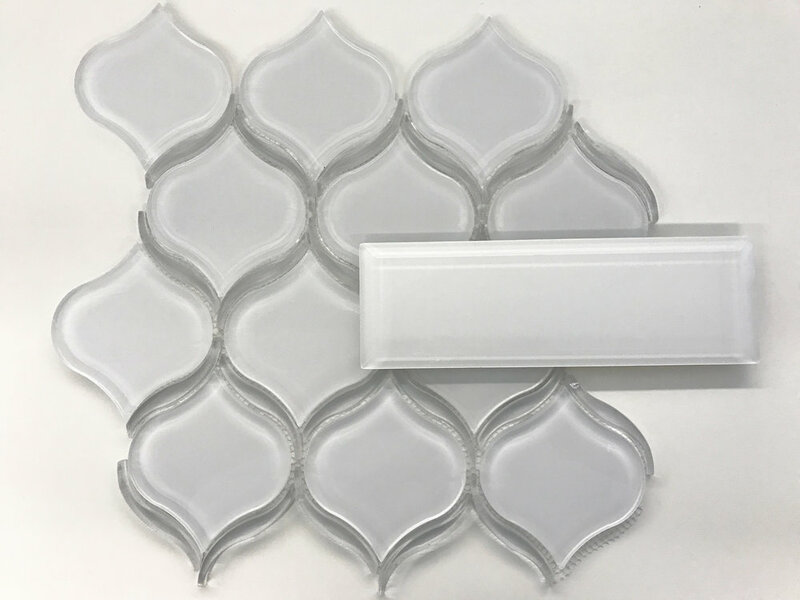 With a soft white being the field color, this tile brightens any space. Reflecting a stunning natural stone, this tile captivates the senses with the warm tones, white veining and organic movement. The large scale size embodies elegance. Complementing the large scale floor and wall tile, this mosaic flooring carries the same marble visual while allowing for a more slip resistant surface. With a soft, warm natural marble visual, this herringbone pattern adds an accent of elegance and a unique feature piece. This complex mixture of linear veining intersecting circular cloud like areas makes for a visual experience of luxury and energy. The grays are contrasted beautiful with the black linear veins. 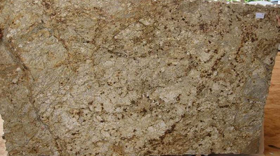 This overall cream granite is accented by gray and cranberry accents to provide a feel of subtle movement and interest. With varying matte and polished tones, this tile adds depth and dimension as an accent with the use of soft neutrals. This slab mixes taupe, gray, black and cream speckles of varying sizes to make this contrasting and elegant stone.The feel is a fluid and calming color palette. Wellborn Cabinets (see description above). The soft gray hues and organic movement calms and carries the eye through the space. With varying shades and veining, this tile adds a unique natural touch to any space. The organic visual carries your eye through the space from tile to tile. The natural movement mimics nature and creates a calming atmosphere. Playing off a standard 3x6 subway tile, these wall tiles are elongated to add elegance and a simple, timeless statement. They are solid to perfectly complement and balance a heavier visual floor tile. Taupes, grays and pops of cranberry make a soft neutral composition. The veining and varying size speckles add dimension and contrast. The tighter speckles with browns, taupes and grays provide a more concentrated and warm aesthetic. The cooler toned creams, grays and black have high contrast, movement and freshens up any palette. The warmth of the grays in this tile makes the space soft and comfortable. The detailed texture adds interest and movement. This simple, but classic shaker style door is a great addition to any back-of-house area. It's clean and updated. The Georgetown is available in multiple finishes. Santa Cecilia Light, Bianco Estrala or Bianco Fortaleza (see descriptions above).